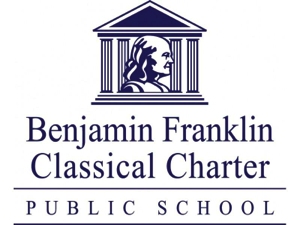 The Benjamin Franklin Classical Charter Public School is holding our annual High School Fair on September 14th from 7 - 8:30 pm. This event is open to all Grade 8 students and their parents in the area. Guests will meet with representatives and students from a variety of private, independent and vocational high schools in the Metrowest area, Boston, Worcester, and northern Rhode Island. If you have any questions about the event, please contact our School Counselor, Mrs. Julie McCoy at jmccoy@bfccps.org.